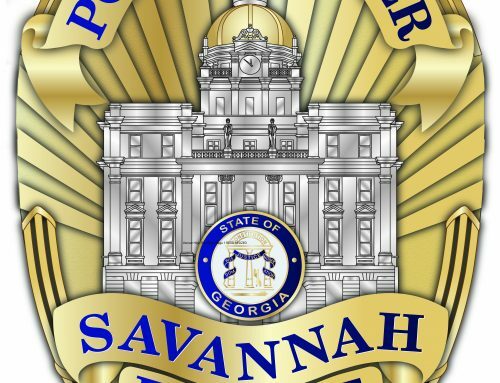 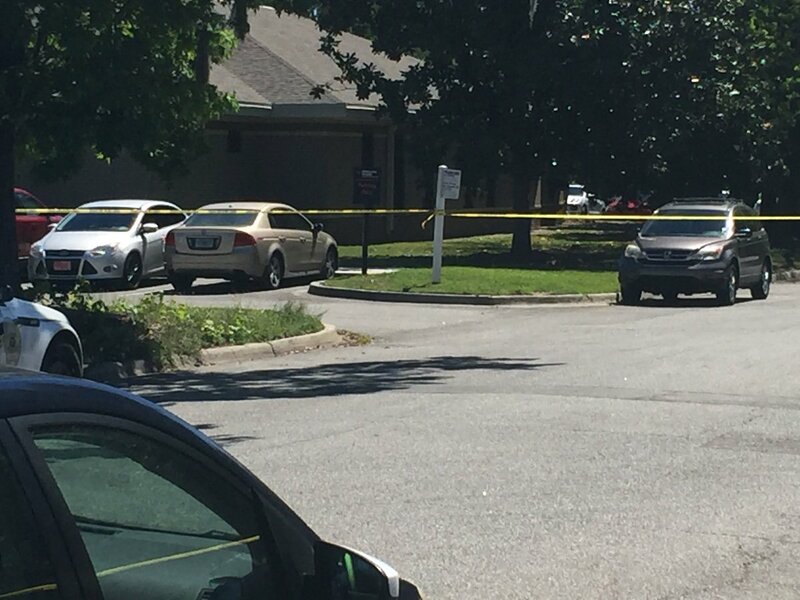 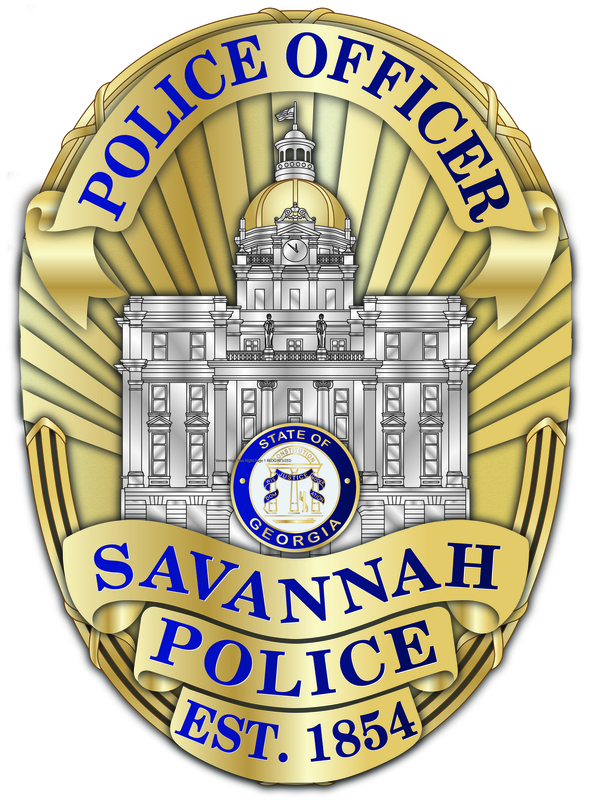 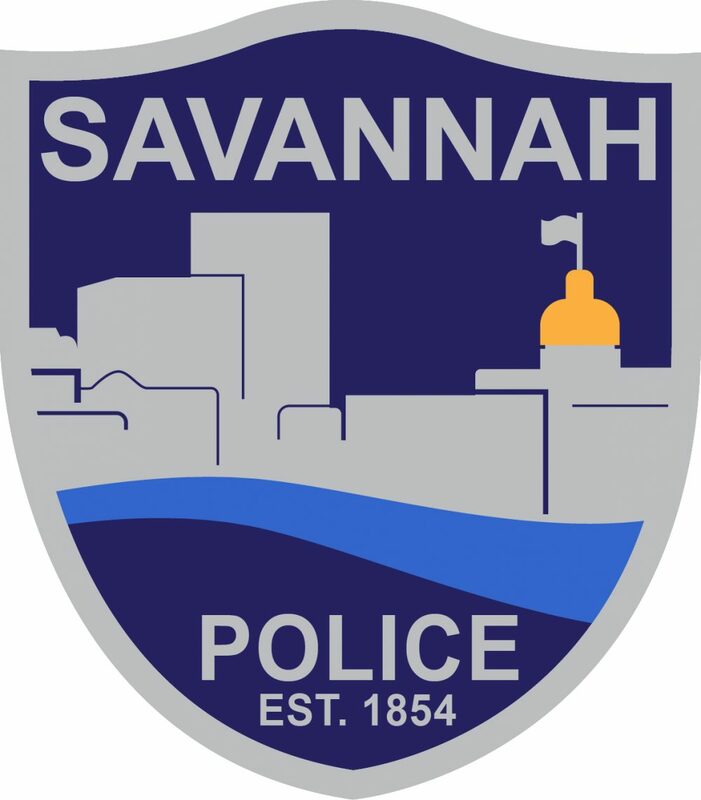 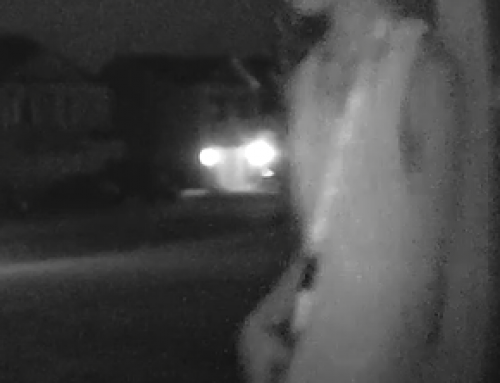 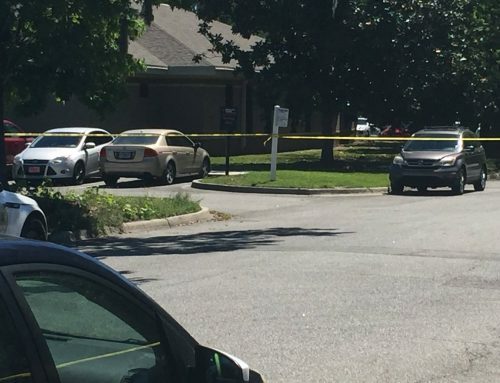 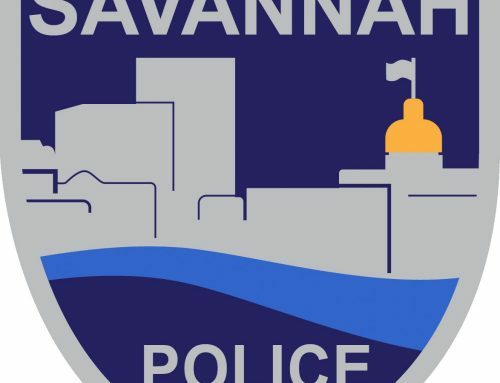 SAVANNAH, GA (May 2, 2018) –Savannah Police Department’s Gang and Strategic Investigation units arrested an 18-year-old male today who had a murder warrant out of Jasper County, SC. 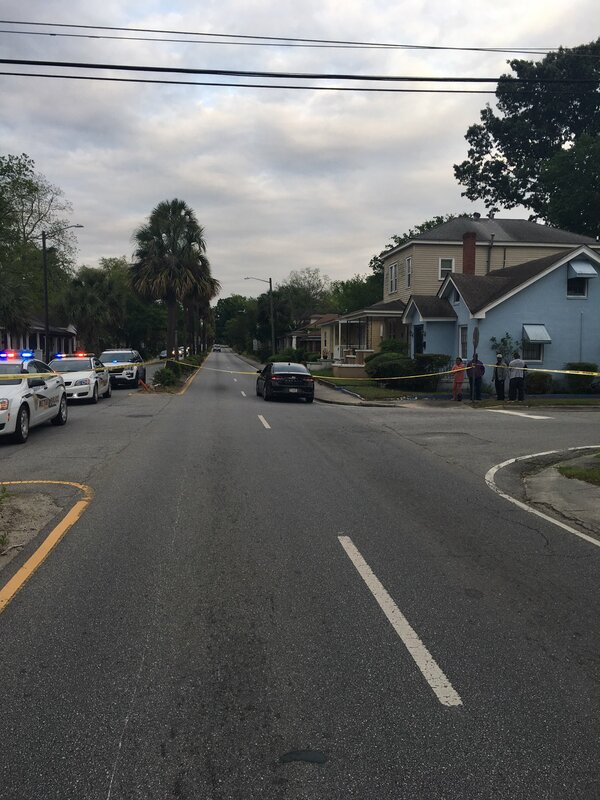 The two units were in the area of 32nd and Dieter streets gathering intelligence, when a traffic stop was conducted on a vehicle. 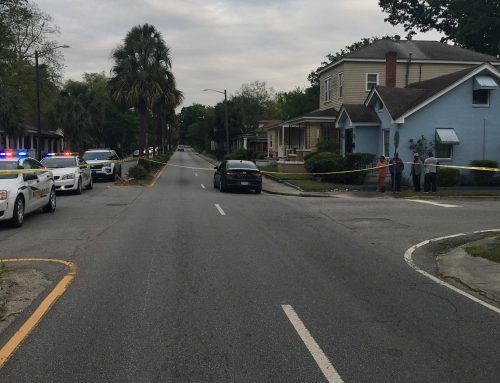 The driver of the vehicle was identified as Tyreek Lester, 18, who had a murder warrant out of Jasper County, SC. 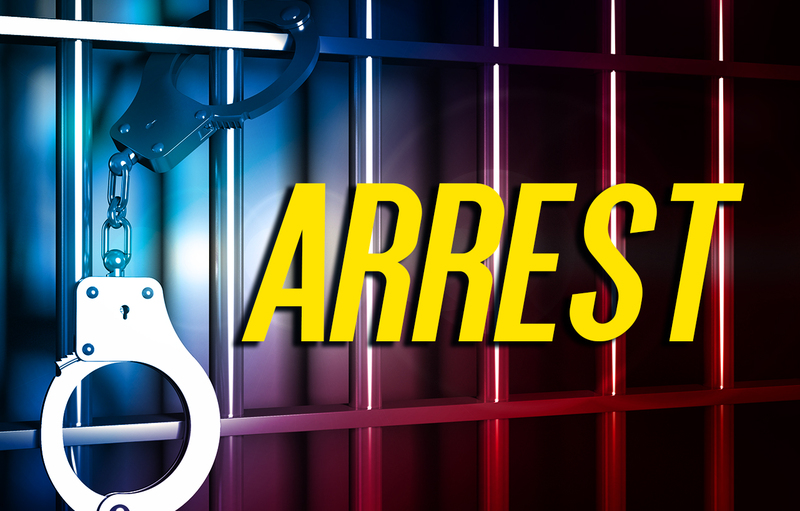 He was taken into custody without incident and transported to the Chatham County Detention Center to await extradition.